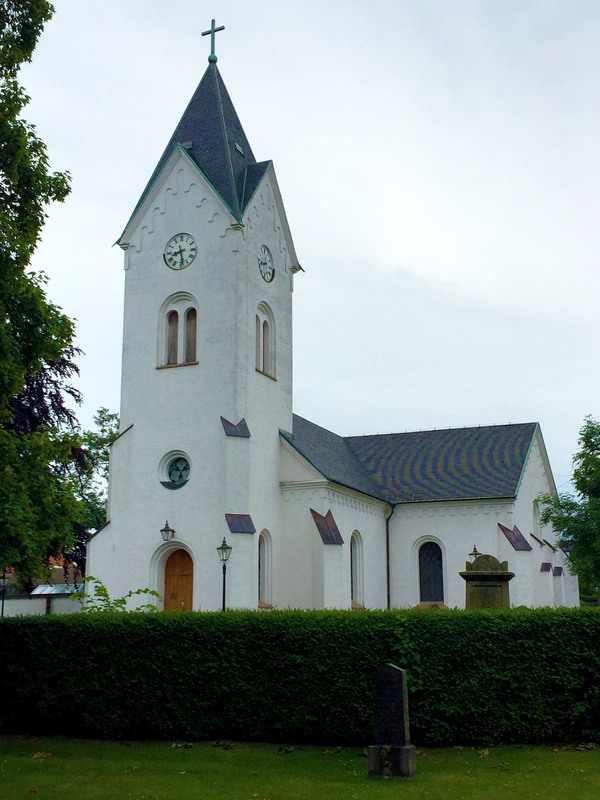 The first church in the town of Ängelholm was built in the 1500’s, shortly after the city was founded. The Skåne region belonged to Denmark during this time. In 1565, the church was completely destroyed during war against the Swedes. It stood as a ruin for more than 100 years. At the beginning of the 1700’s a new church was erected on the ruins of the old.